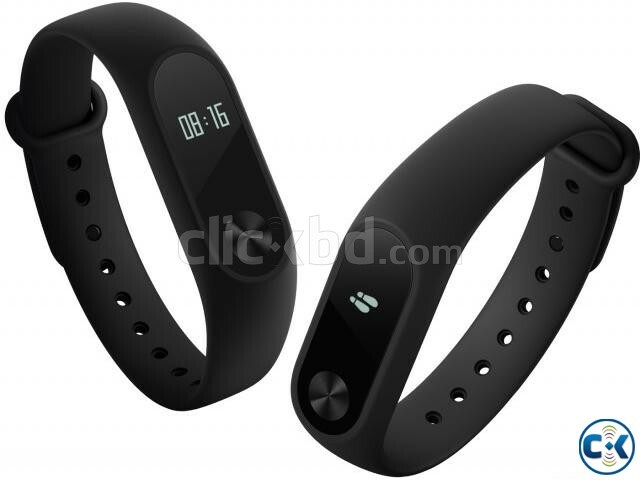 The Mi Band 2 introduces a screen for the first time in Xiaomi history, and also debuts smartwatch style notifications. The 24/7 activity tracker features a 0.42-inch OLED screen that's covered by scratch resistant glass and an anti-fingerprint coating for that extra layer of protection. which enables you scroll through three different screens. Those are time, steps and heart rate information, for the record. the silicone strap holding the screen in place is made from a more breathable, anti-sweat material.